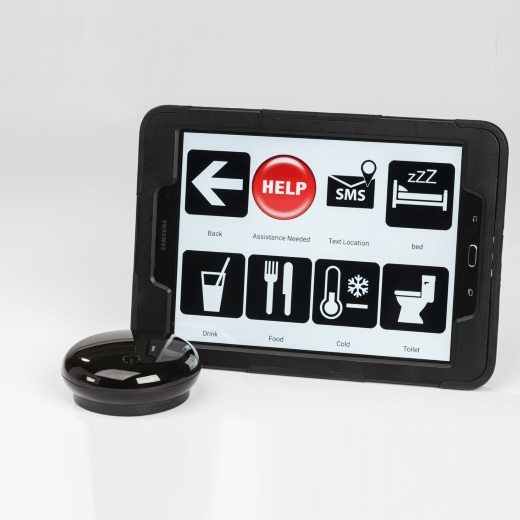 Derived from the Latin Queo, meaning ‘to be able or can’ Qwayo is the latest offering from Possum, allowing users to have full control of their immediate environment. The main benefit of the Qwayo is how customisable it is, a user can choose if they want a simple set up with a few functions available, or a more advanced set up. The user can choose which functions they would like set up as each Qwayo is tailored to the user’s requirements. 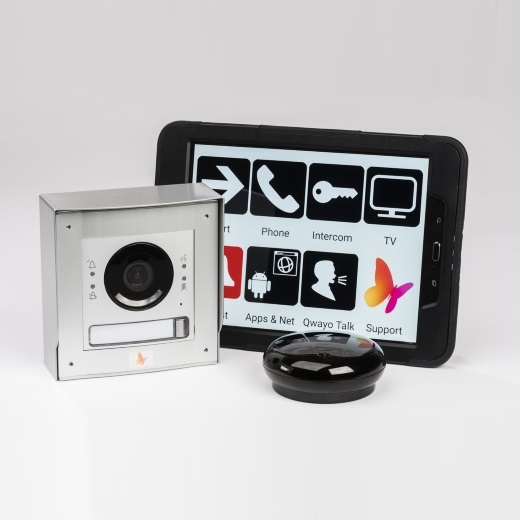 The Qwayo can be used to control (additionally purchased) Assistive Technology products, for example switching on and off a lamp, fan or radio, using an intercom, raising an alarm, opening and closing doors or raising or lowering a chair or bed. 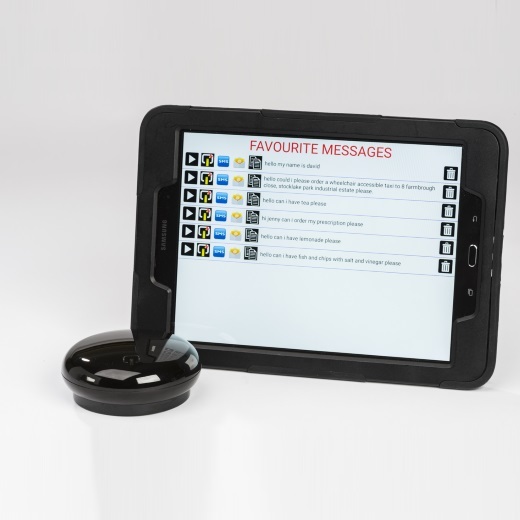 The Qwayo can also act as a communication device, allowing people with physical or cognitive disabilities to send and receive calls, e-mails and SMS text messages. 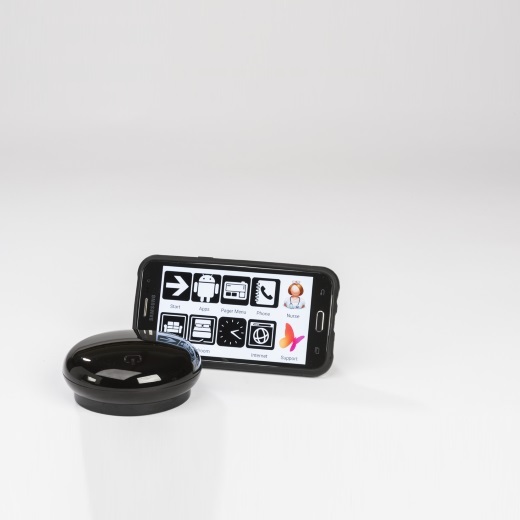 The Qwayo can be programmed to have pre-set contact groups or messages to save time. Users can also browse the web using Possum’s accessible web browser and access apps including Kindle which we have configured so that a page can be turned using the switch of choice. 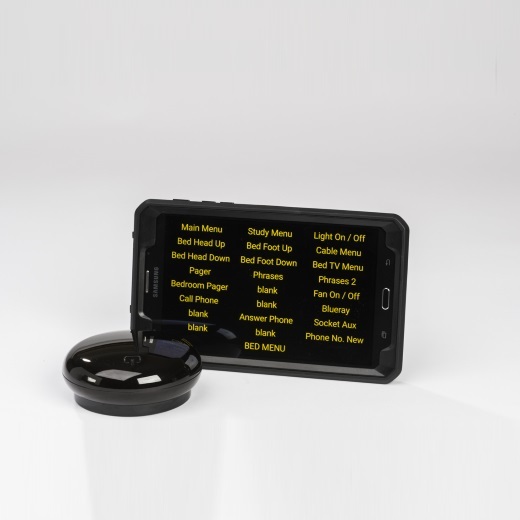 The unique technology behind Qwayo takes the user experience to the next level whilst Qwayo’s ability to provide emergency alarm functions – even if Bluetooth, Wi-Fi and Android fail, delivers peace of mind. 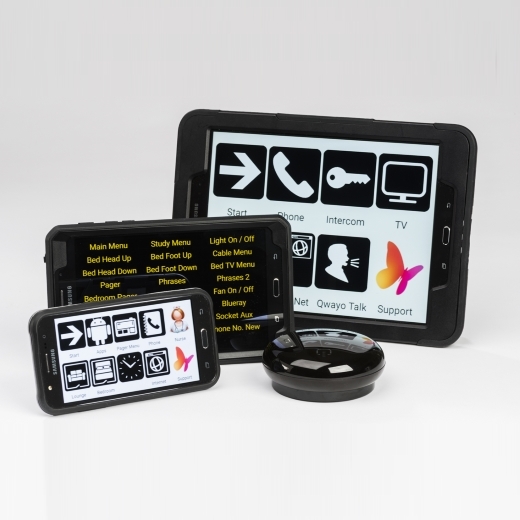 The user can choose from a small or large tablet or phone for the Qwayo system to run on. For more information please see the Qwayo brochure below. Amazon and Kindle and all related logos are trademarks of Amazon.com, Inc. or its affiliates.